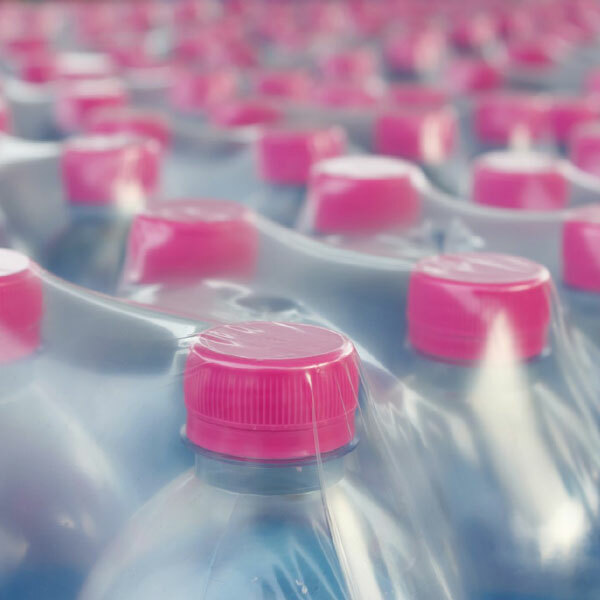 One of the most common uses of polyethylene packaging materials is for shrink films. 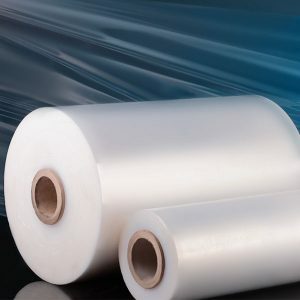 Collation shrink film is the economical, collective packaging for rational transportation and storage in industry and retail. 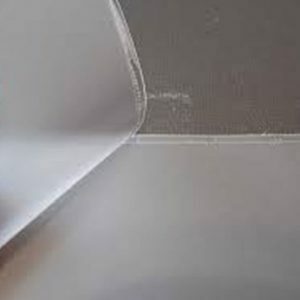 Upon the effect of the heat input, the film softens and shrinks; then the material that has been cooled down as quickly as possible provides good holding strength both crosswise and longitudinally for the product. It is available in transparent or colored form in film thicknesses more than 20 µm – with and without printing. Our products can equally be used on manual and mechanical packaging lines or on lines with a heat tunnel.